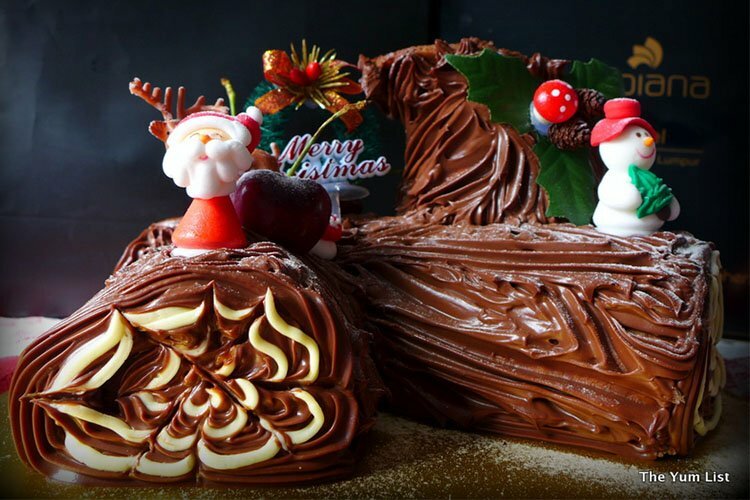 These Malaysian kitchens are putting the fun back into the festive season. 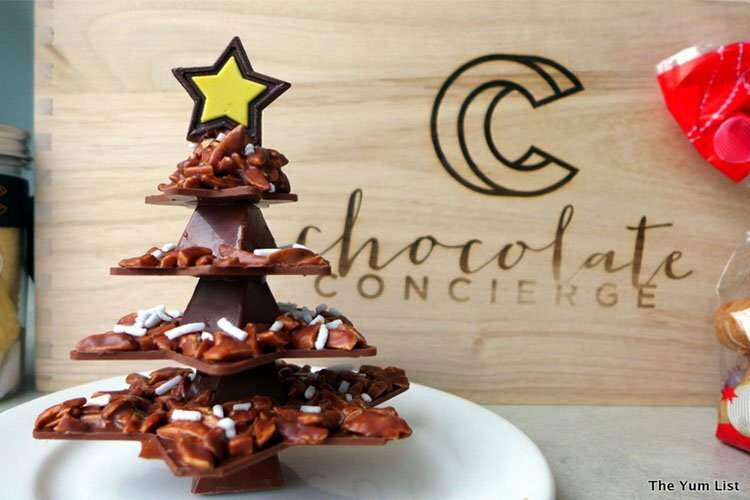 By doing the hard work for you, yet still providing an authentic taste of home, these small-scale bakeries and hotel chefs are making festive cheer a top priority. Making all of our favourites ‘just like mum would have,’ you get a delicious home baked taste of the season, without having to slave away in the kitchen. Now that’s something to be thankful for! 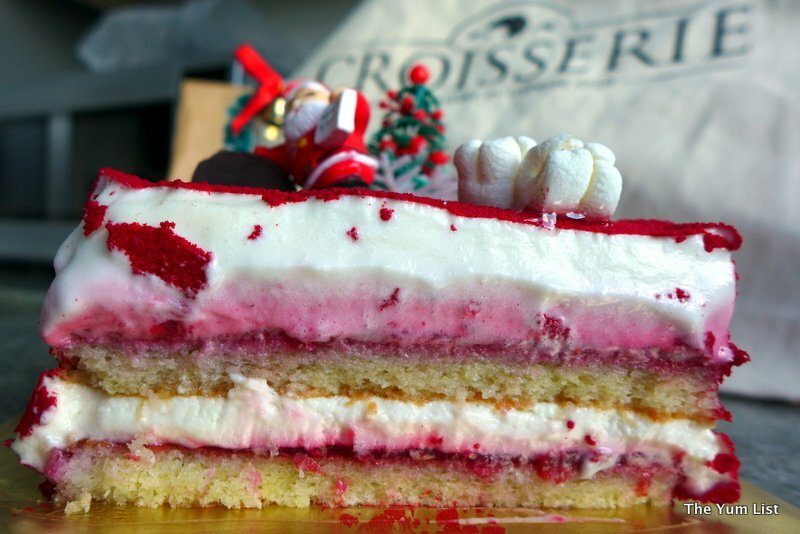 Croisserie is baking some beautiful Christmas themed treats, such as the Santa Berrylicious Cake (RM140), The Triple Noel Cake (RM130) and Croisserie’s Signature Stollen (RM100). 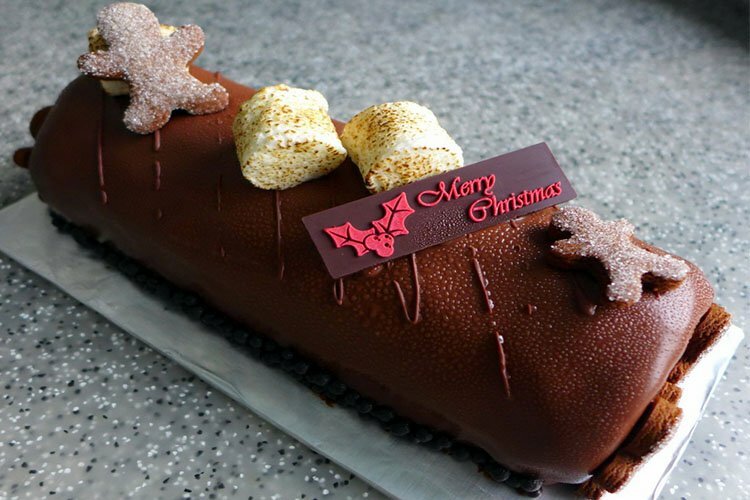 Gingerbread, cookies and Panetone are all available for order as well, so sweets are in plentiful supply this season. Find Croisserie Artisan Bakery here. Delicious cakes, luscious pastries and hearty breads can be picked up on the go at Huckleberry Food and Fare’s mobile cart in Jason’s Food Hall at BSC. Absolutely no compromises are made here with all ingredients being of top-notch quality. From small bites such as scrumptious raspberry crumble slice right up to decadent cakes (our favourite – the ginger), can be found here. Drop by for a sample, take some home, or order some goodies for your next celebration. Pick some up from their mobile cart in Bangsar Shopping Centre or visit Huckleberry Food and Fare. From Christmas pudding (with a gorgeous vanilla sauce), traditional Christmas Fruit Cake, Traditional Christmas Chocolate Yulelog and Gingerbread bread cookies, the chefs at Tonka Bean ensure no sweet tooth is left unsatisfied. 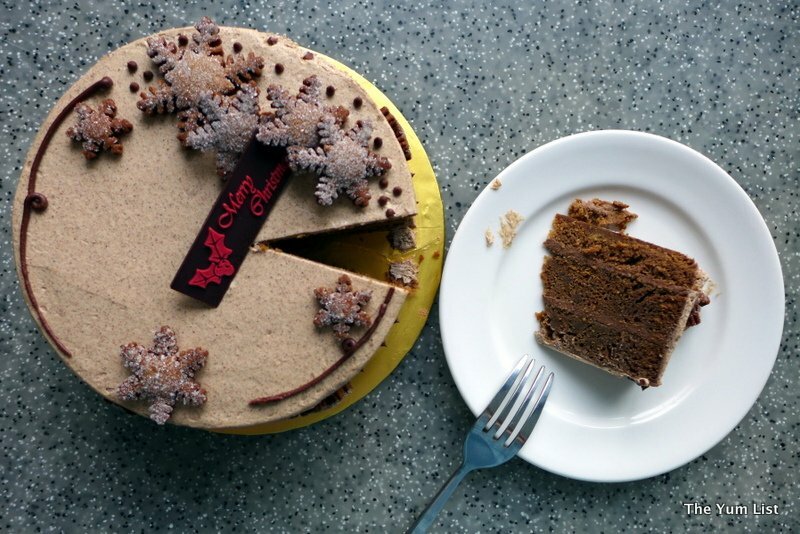 Starting from as little at RM20, festive treats can be picked up throughout the month of December. 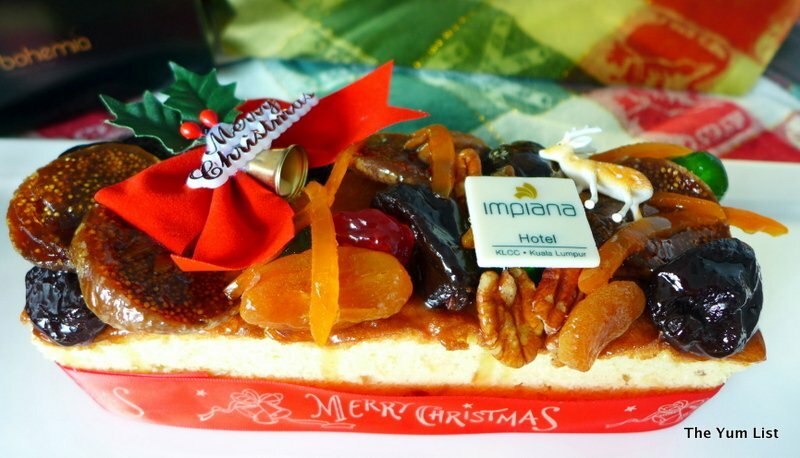 Call Impiana KLCC Hotel at 03 2147 1111 to place your orders. 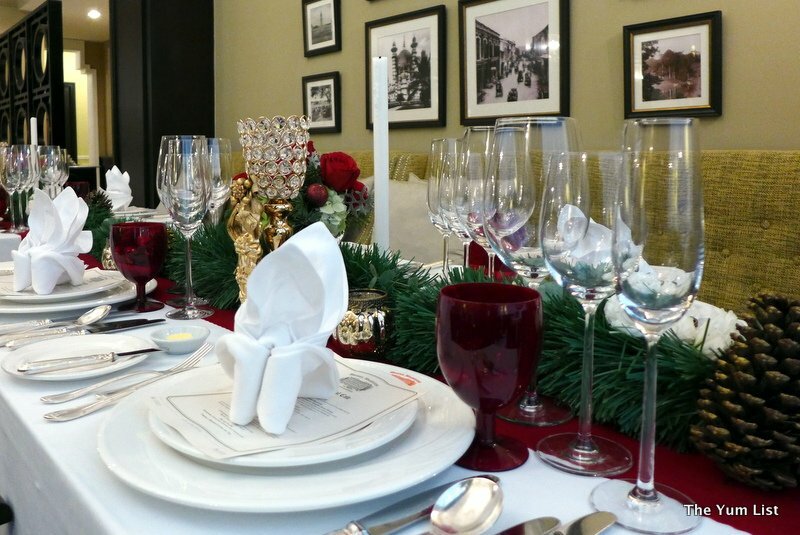 The fabulous team at the Grand Millennium Kuala Lumpur truly puts the joy back into the festive season by doing ALL of the hard labour for you. 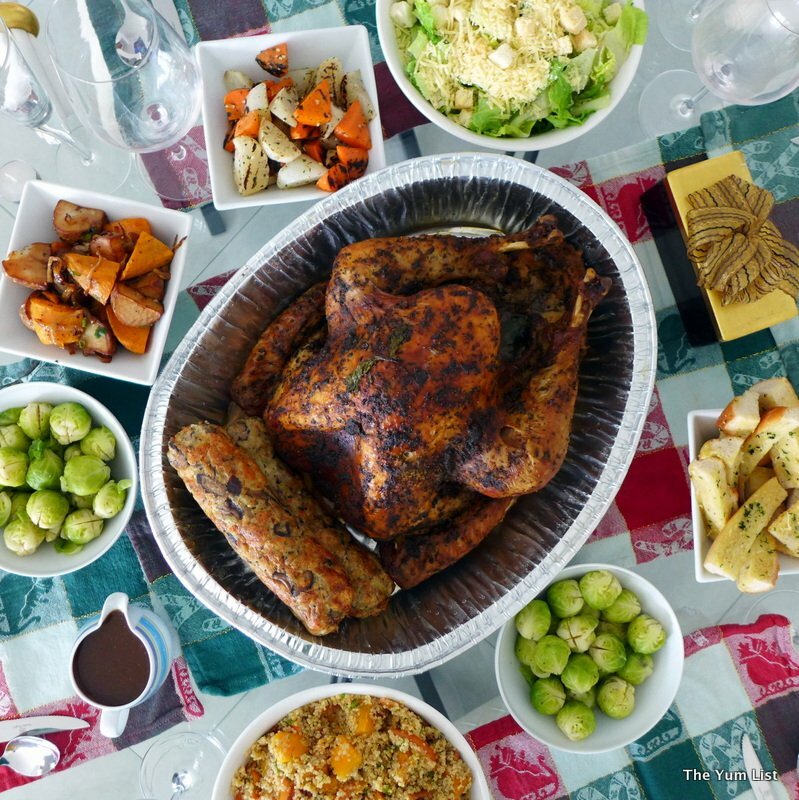 Shopping, preparation and delivery of an entire festive dinner means every member of the family can relax and enjoy the holiday period. A variety of perfectly cooked roasts, accompanying side dishes, full range of desserts, and even bubbly can be delivered to your doorstep. What’s more, a scrumptious feast can be had from as little as RM25 per person. Now that’s a deal to cheer about! Wishing you a merry and relaxed festive season! Gosh! I’d be spoilt for choice. 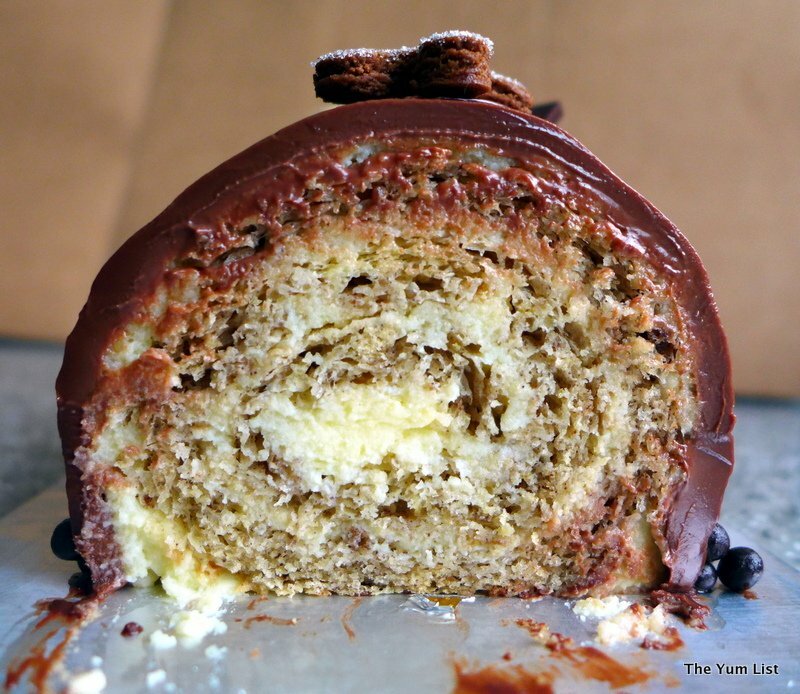 Love Impiana’s yuletide log! Very nice. I guess it is better to celebrate Christmas here compared to the States of the Oz huh. Here you can just pop into any of these restaurants for a feast. There you need to prepare your own feast, right? Yes! So much more affordable and you really can find someone to do all of the work for you at a much more reasonable price than at home. Certainly looks delicious. Wouldn’t know what to choose.. He he.. I am not sure this is a German thing. 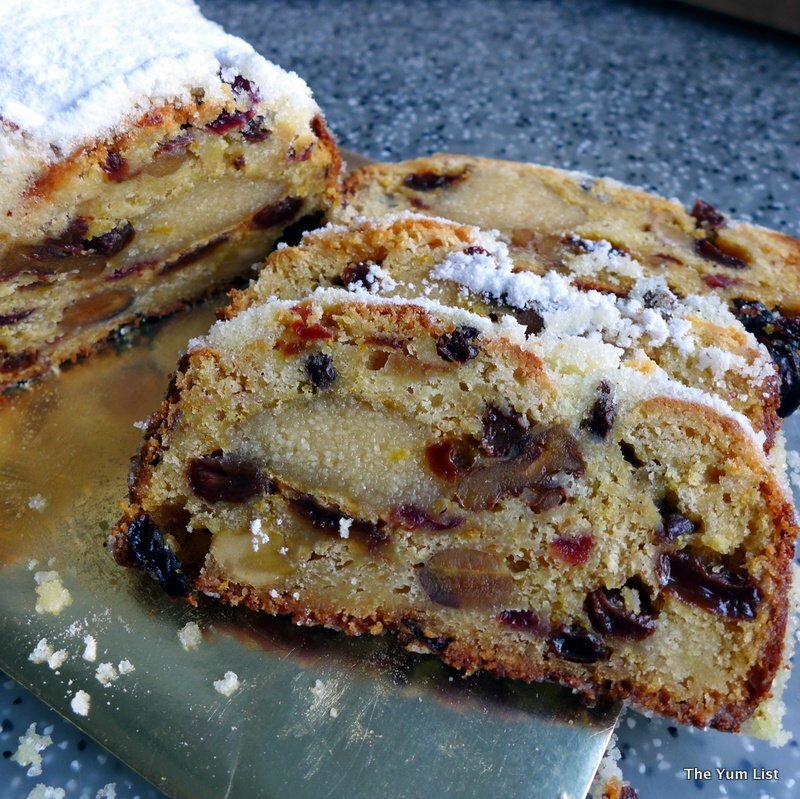 Stollen – I’m thinking German too. Mince pies and Christmas puddings are also a plenty here too – and all kitchens mentioned above do them equally well, but the pretty cakes photographed better for the blog. Will try to post some Christmas pudding pics on Instagram later the in week. I love those sweet treats! Beautifully decorated! 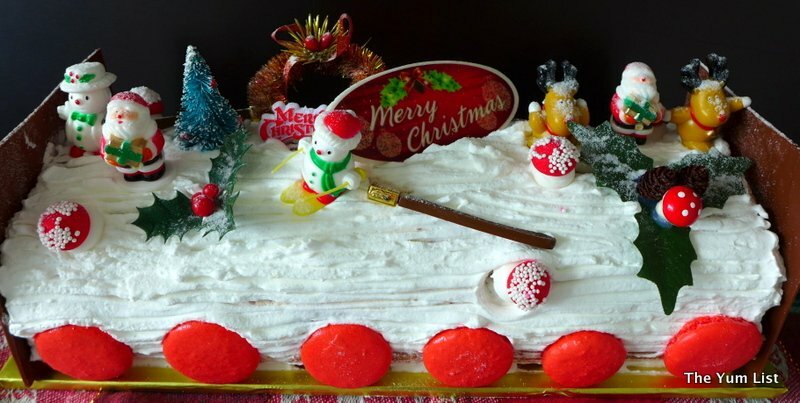 Wow Monica, you spoil us with these wonderful photos….I am getting hungry looking at all these delicious Christmas cakes.